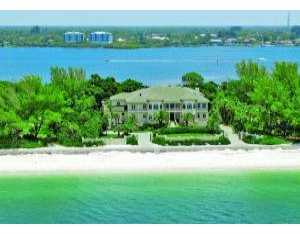 The West Coast of Florida is famous for its pristine beaches and waterfront homes. There are many options to choose from because of the miles of gulf beaches, the Intracoastal Waterway which runs parallel to the gulf, and canals and creeks connecting to the Intracoastal and Gulf waters. If you want to be on water but not necessarily near the beach, there are lakefront properties with beautiful water views which will answer your needs. Because of the vast amount and type of properties available, there are waterfront Florida homes for every budget, and everywhere natural beauty abounds. 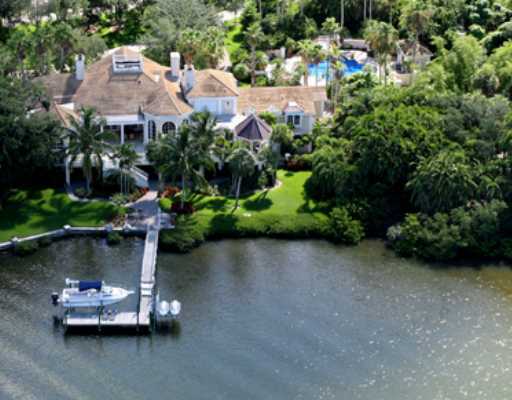 Our extensive search capabilities can locate the perfect waterfront home for you. The West Coast of Florida is a boating and fisherman's paradise. The warm, pristine waters of the Gulf and Intracoastal provide fantastic fishing and boating adventures. It is a common and thrilling occurrence to have a dolphin come alongside your boat to 'say hello'. Of course other water sports are very popular too. Wave runners, water skiing, parasailing, surfing and kite surfing are some of the water play that make West Coast of Florida, also known as Paradise, an ideal place for home buyers to search for waterfront Florida homes.